Once again we cannot wait to crown the 2019 Jollof-Rice Champ! Jollof-Off is inspired by a popular banter known by most Africans. This banter is centered around answering the question of which African country has the best jollof. 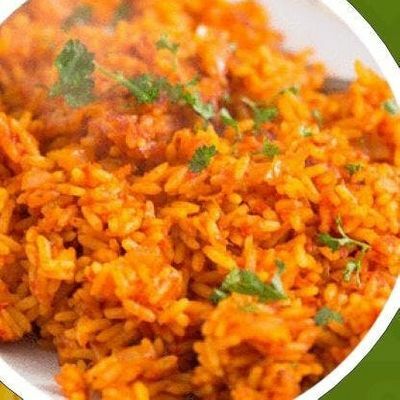 Jollof rice originated in Senegal but has branched off to many African countries and in many forms. It is a rice dish made in various ways depending on where you are from in Africa. Come out and represent your country or simply sample delicious food!